Donate Don’t Dump has rescued over 860,000 pounds of food from becoming landfill waste. 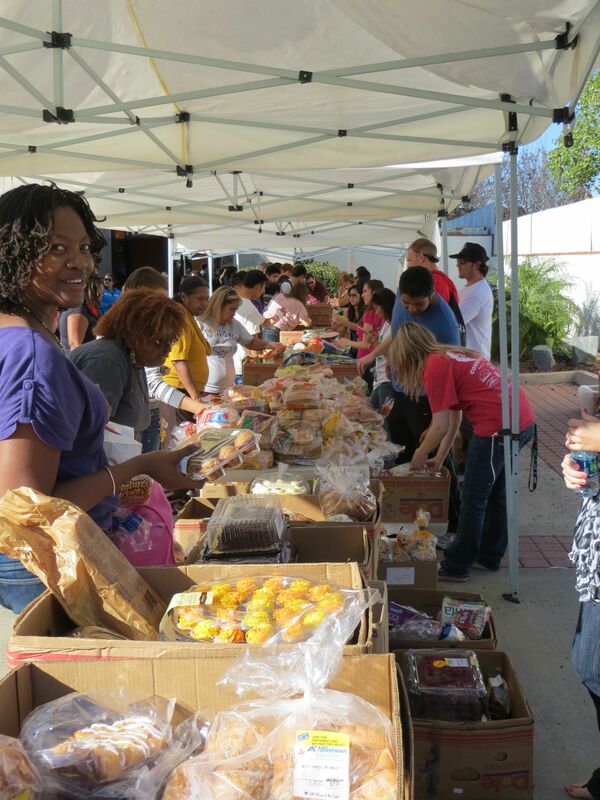 Surplus and short dated food going to feed hungry families instead of clogging landfills. Donate Don’t Dump is an all volunteer, youth powered, teen run organization determined to change the paradigm of commercial food waste and draw attention to the issue of hunger. 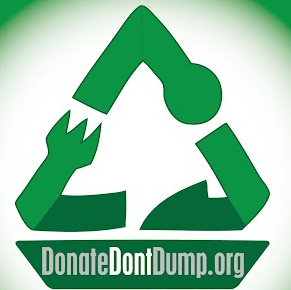 After discovering active military families, seniors, and children at charity food distributions a 12 year old was inspired to design this new logo, and with the help of two other teens working on a hunger documentary, she created Donate Don’t Dump. Their mission is to rescue short dated/surplus food, educate, advocate, and get draw public attention to the negative impact rotting food has on the environment. We empower and create opportunities for young people to get involved, engaged, and make a real difference! We now rescue and divert over 650,000 pounds of food a year to help alleviate hunger and the environment.